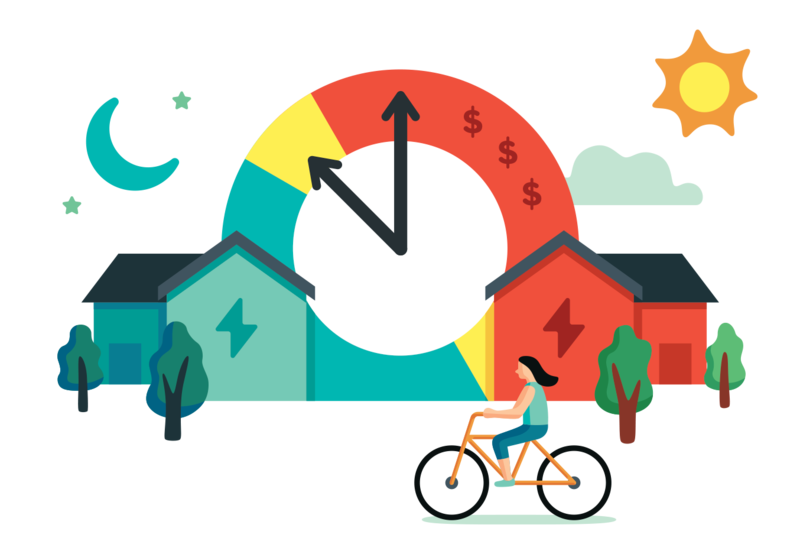 If you’re on a Time of Use rate, the price of electricity is higher during peak hours of the day. 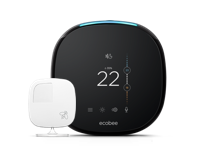 Thankfully, Peak Relief is a new feature on your ecobee thermostat providing you with an easy way to save money and use less energy by automatically heating or cooling your home when electricity is less expensive. With Peak Relief, you can save money without ever compromising your comfort. Start Saving with Peak Relief! Peak Relief is currently running as a pilot with select ecobees in California, Ontario and Arizona. 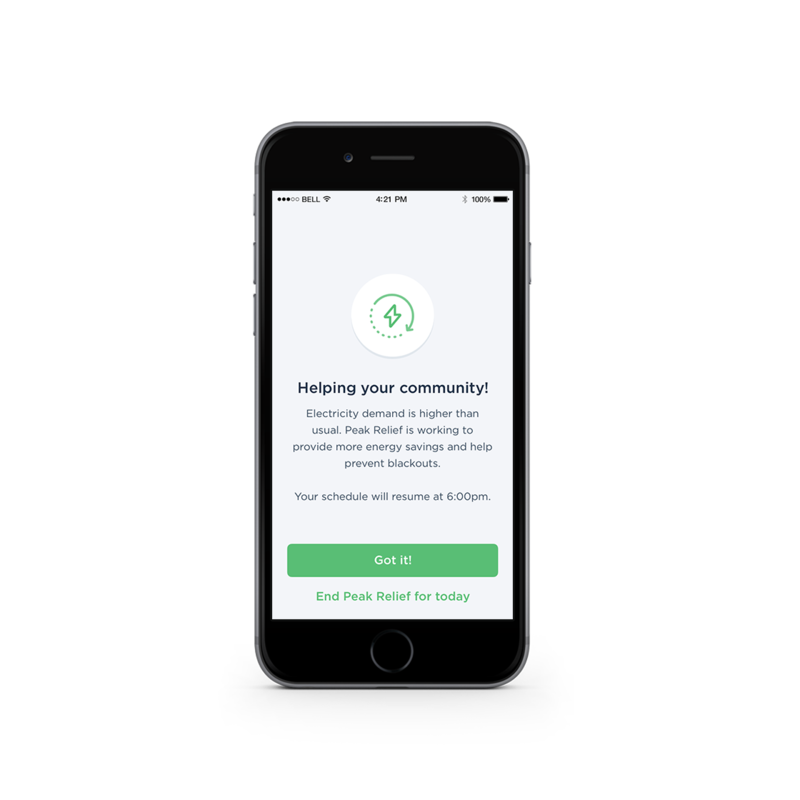 Sign up to be notified when it is available in your community! Peak Relief considers all this data and runs your heating or cooling just before peaks times, for the right amount of time. Plus, Peak Relief helps reduce the demand on your community’s energy usage, helping reduce the risk of blackouts in your neighbourhood. Save money, stay comfortable, and do your part to assist your community. 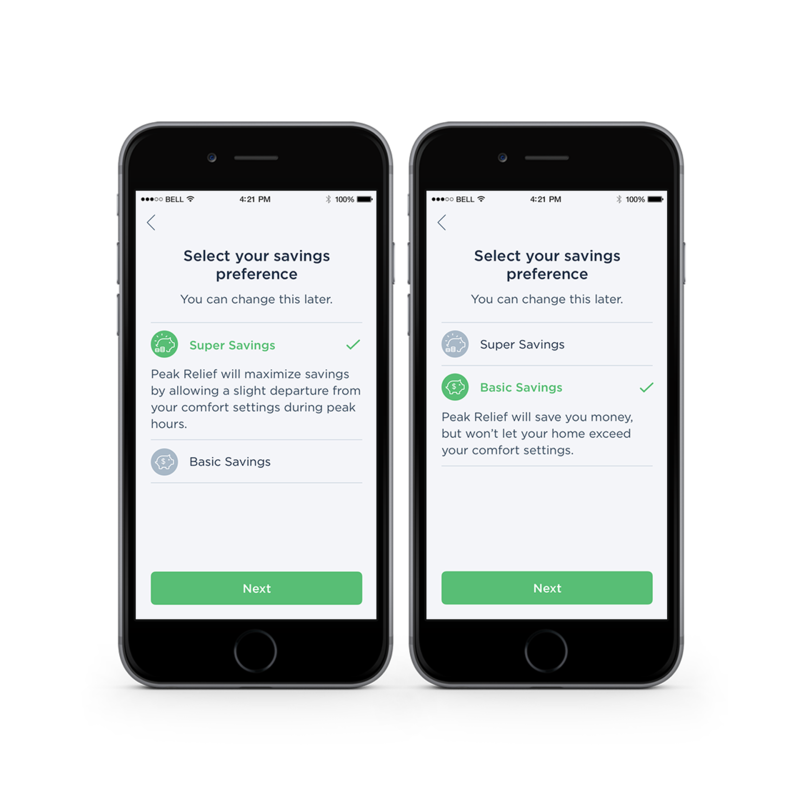 Customers in select markets can start saving with Peak Relief by enabling the feature in the ecobee mobile app. Simply select the Peak Relief feature in the menu, then choose the electricity rate that applies to you. With Peak Relief, you’re always in control of your comfort—but you’re also in control of how much you save. With two different savings preferences that you can change at any time, the way you save is up to you. Choose to save without exceeding your comfort settings, or maximize your savings by allowing the temperature to change by just a couple degrees. What does Peak Relief look like? 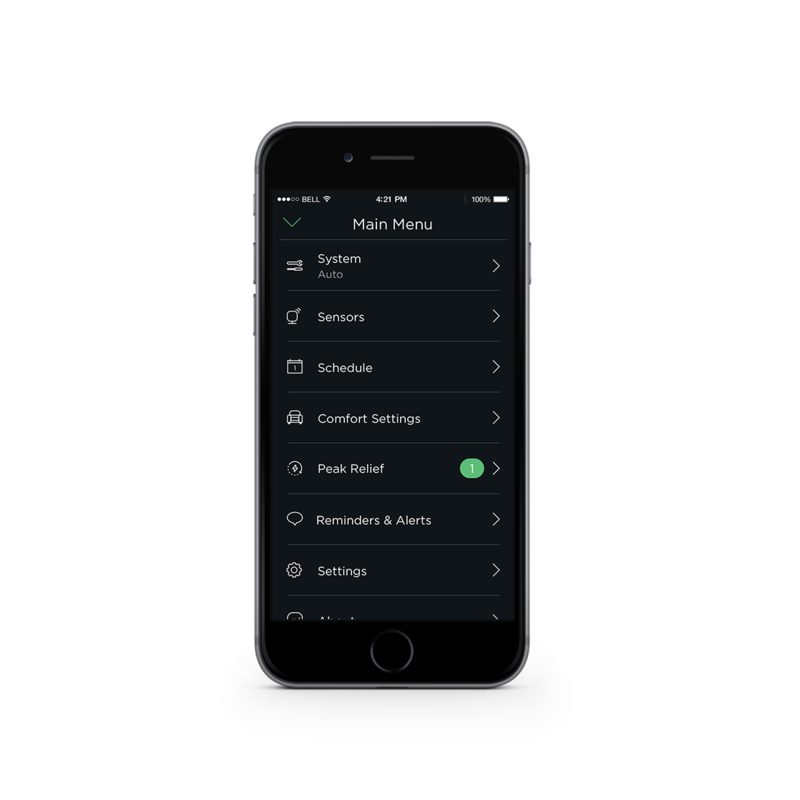 You’ll always know when Peak Relief is running on your thermostat and in the ecobee mobile app. Just look for the Peak Relief icon underneath the temperature. 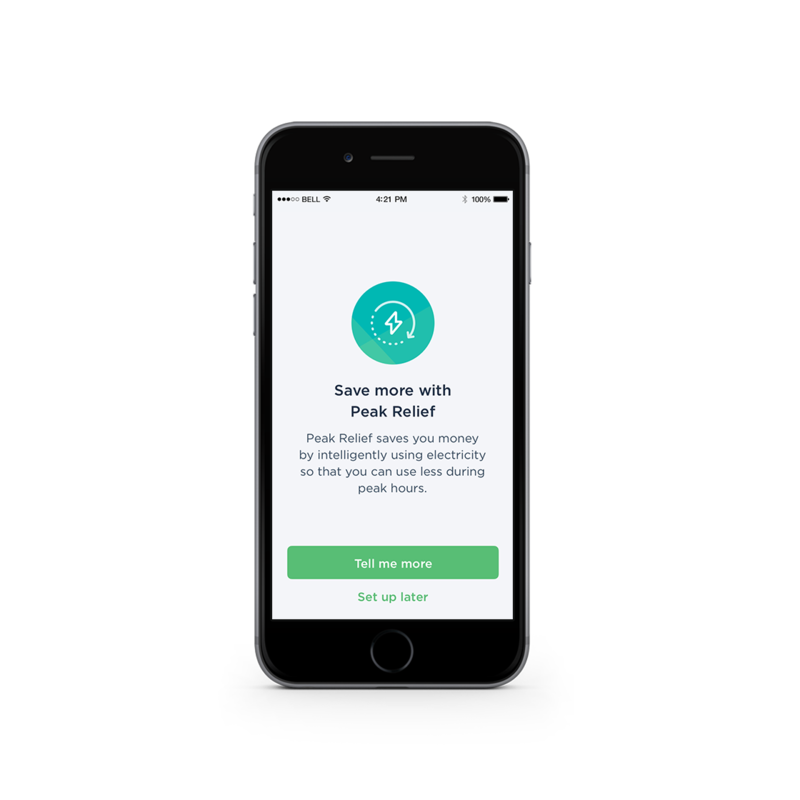 Tap details to learn how Peak Relief is helping you save money. Peak Relief works with your current comfort preferences, and will let you know when the temperature will change from your regular schedule. You’re always in control of your home’s comfort, and you can make changes or disable the feature at any time by tapping Peak Relief on your thermostat’s menu. On days when demand for electricity is highest, Peak Relief will provide you with extra savings while helping to prevent potential blackouts in your community. To use Peak Relief, you’ll need to be on a Time of Use rate with your current energy provider and have an electric heating or cooling system. 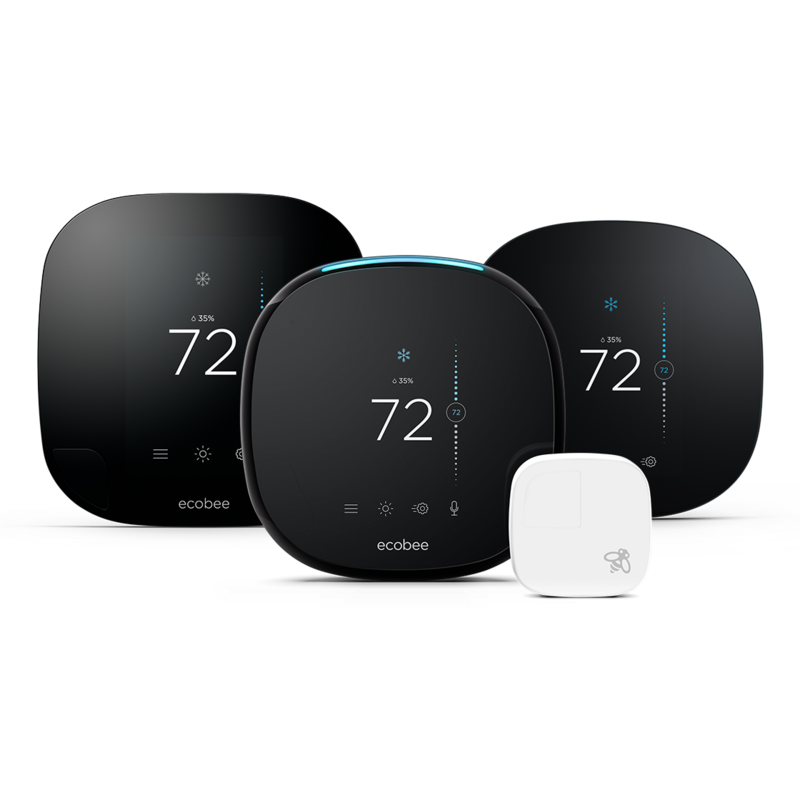 You’ll also need to have an iOS device and either an ecobee3, ecobee3 lite or ecobee4 Smart Thermostat in your home. Good to know. Peak Relief requires you have an electric heating and/or cooling system. 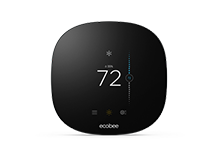 If your ecobee is in heating mode and you have a non-electric heating system, Peak Relief will not be able to optimize your energy. For Peak Relief to work properly, your thermostat must be configured and wired correctly. 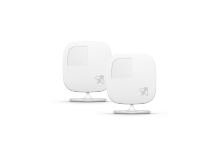 ecobee cannot guarantee a specific amount of energy or savings from the use of Peak Relief. Visit the Peak Relief Terms and Conditions for further detail.